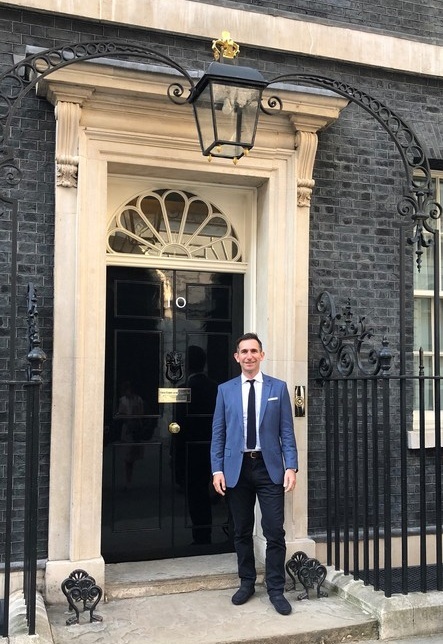 A privilege to be invited by the Prime Minister to 10 Downing Street to promote the importance of Creative Industries exporting British expertise. It is vital that this sector is supported by government in their continued focus on export growth. We need to make sure we keep the diversity and talent in our international workforce and collaborative approach for this success to continue.